California Coastkeeper Alliance was founded in 1999 with the belief that a healthy ocean and coast and clean water is vital to California’s economy, public health and way of life. 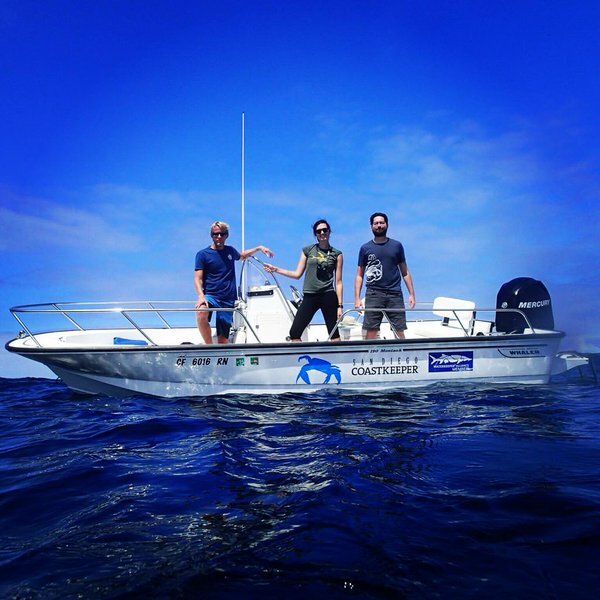 California Coastkeeper Alliance and California Waterkeeper organizations are members of the international Waterkeeper Alliance, a network of water advocates with more than 200 programs in 21 countries on 6 continents led by Robert F. Kennedy Jr. Using law, policy, science and creative media, CCKA is an experienced advocate that advances statewide policies and programs for healthy and clean waters. CCKA and local Waterkeeper organizations develop, implement and defend policies that meet the needs of California’s distinct communities and ecosystems. Together, CCKA and its network of Waterkeepers provide the public with the tools and information needed to hold decision-makers accountable and to be effective local water stewards.